Queen Fabiola University Children’s hospital celebrates its 30th birthday. All year long, the hospital will organise scientific events as well as recreational events to celebrate its doctors, caretakers, patients and their families. The insitution will also seize the opportunity to present how the hospital develops in the field of top technologies and therapeutic innovations to offer the best healthcare to children. We invite you to save those dates in your calendar to celebrate this special anniversary by our side. And make sure you explore our blog, we have great stories to tell. No future without healthy children. In 20 years, 117 scholarships have been awarded to young promising doctors, with no less than 36 thesis in pediatrics or other fields of children medecine the past 6 years. To support us, please join Dream for Kids, a runway show organized on November 18 and 19 for the Belgian Kids’ Fund for Pediatric Research. Lydia’s Ludo… They did it ! This last project will be officially inaugurated on May 28, during the Children’s Day. 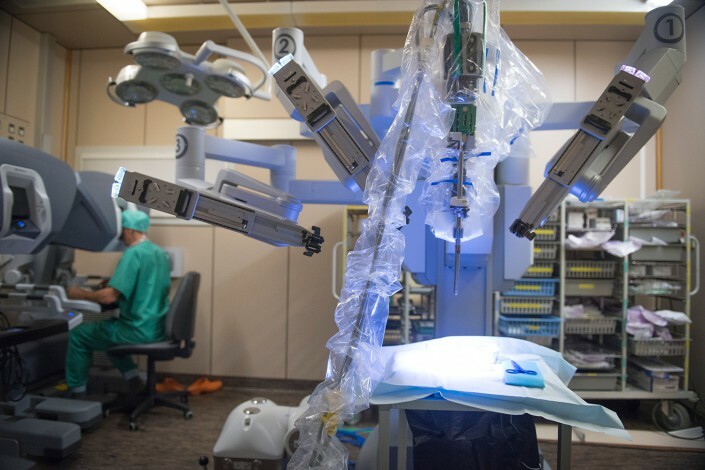 The donators also made a great contribution to allow the purchase of the hospital’s brand new surgical robot in 2015. Next project : a new building for Therapeutic Daycare. Just drop us your email address & we’ll keep you posted every now and then!